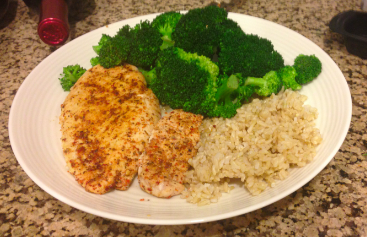 One of my favorite fat burning meal ideas that takes less than 15 minutes to make is the grilled chicken + steamed broccoli + brown rice combo! As you can see in the picture below, you have a grilled piece of seasoned chicken, brown rice, and steamed broccoli. 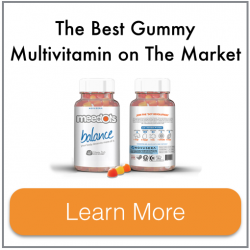 Making this is super simple, and really healthy! 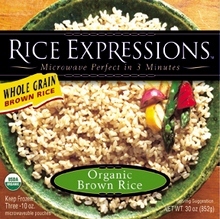 2) Throw the brown rice into the microwave – it takes 3 minutes (I use the brand pictured below this step). I purchase it at Costco. 4) After you get the rice cooking in the microwave, start steaming the veggies in a pot on your stove. You should be able to have a steamer attachment that you can get at any kitchen supply store. (Don’t steam the broccoli for more than 5 minutes). 5) After the chicken is done to your liking put it on the plate with the finished steamed broccoli! I eat this meal a lot, and I can’t tell you how satisfying it is when I am finished! I have a little tip for you as well! 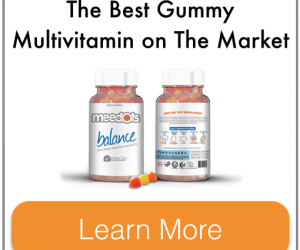 If you like storing a lot of produce in your fridge, but always find that it goes bad before you ever eat it, this amazing product will solve that problem for you!